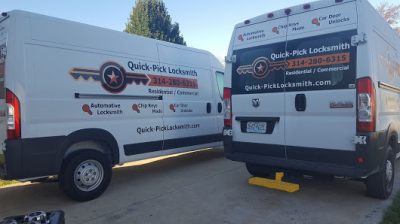 At Quick-Pick Locksmith, we like to let everyone know how we are doing, what we are doing, and where we are going. This is a place where you can catch up on all of the happenings at Quick-Pick Locksmith. Look no further! 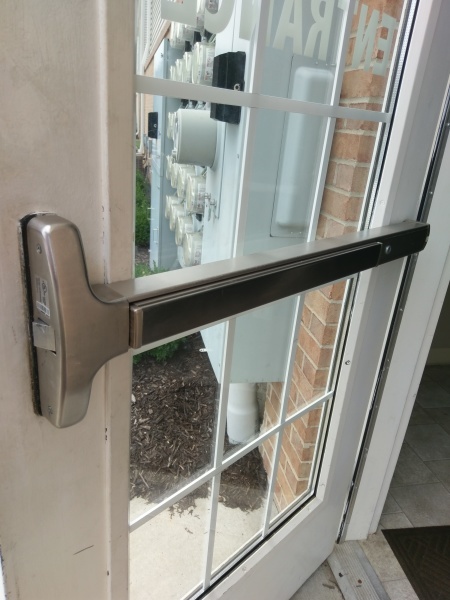 We are a great locksmith service and our mobile services are available in towns like Wentzville, Saint Charles, Troy, and Warrenton, Missouri. But that's not the only places we go. Check out the rest of our website for more information! Quick-Pick Locksmith provides commercial locksmith services, such as panic bar installation and master key systems. 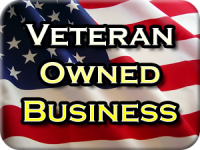 For more information about commercial locksmith services available for your business, give us a call at 314-280-6315. We serve most of East-Central Missouri. 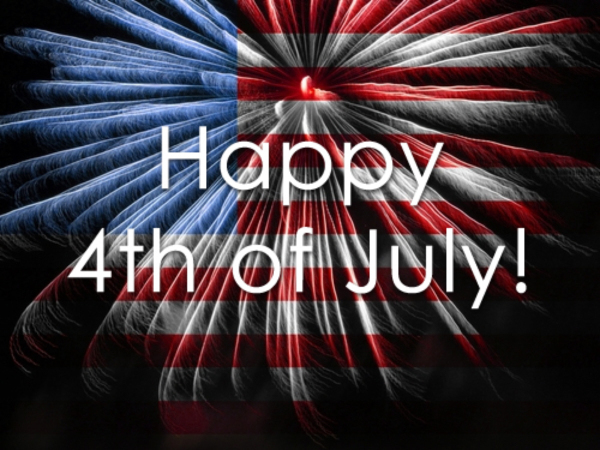 This 4th of July, the team at Quick-Pick Locksmith wants you to have fun and be safe! And if you need a locksmith, don't hesitate to give us a call any time of day or night at 314-280-6315. 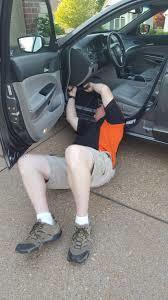 Commercial, Residential, and Automotive locksmith services in most of Eastern & Central Missouri: St. Louis, St. Charles, O'Fallon, Wentzville, Warrenton, Bowling Green, Louisiana MO, Chesterfield, Washington MO & beyond. 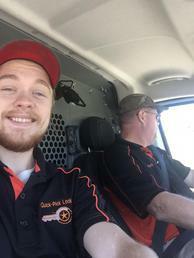 Quick-Pick Locksmith provides emergency locksmith services for over-the-road truck drivers in most of Eastern and Central Missouri. If you get locked out of your semi, give us a call at 314-280-6315. We are open 24 hours a day - 7 days a week. 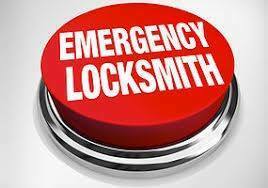 Commercial truck lockouts are no problem for the locksmiths at Quick-Pick Locksmith. Appointments still available for this week! 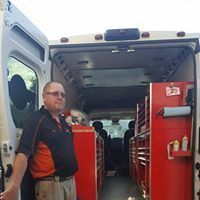 If you need a locksmith in Eastern to Central Missouri, in areas like St. Louis, St. Charles, Warrenton, Louisiana, Bowling Green, Wentzville, O'Fallon or nearby areas, give us a call at 314-280-6315. We are waiting to hear from you. Quick-Pick Locksmith provides professional 24-hour locksmith services at Lambert Airport in St. Louis. If you have lost your keys at the airport, give us a call at 314-280-6315. We can help! 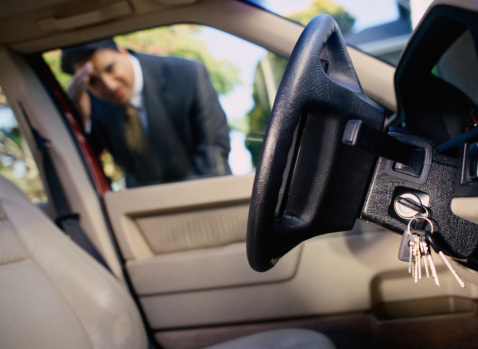 Quick-Pick Locksmith provides mobile automotive locksmith services in the St. Louis area including St. Charles and beyond. 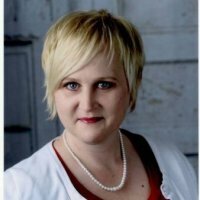 My name is Debbie Wentz and I am co-owner of Quick-Pick Locksmith. 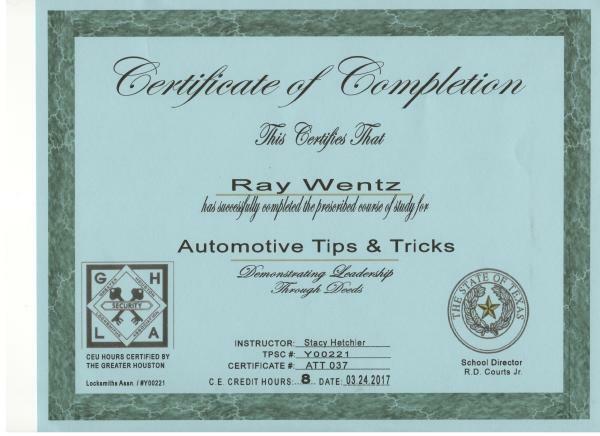 Many of the posts you will see may have been written by me, but the material and many of the photos come from our Father-Son locksmith duo, Jake and Ray Wentz. They are the real backbone of this business. 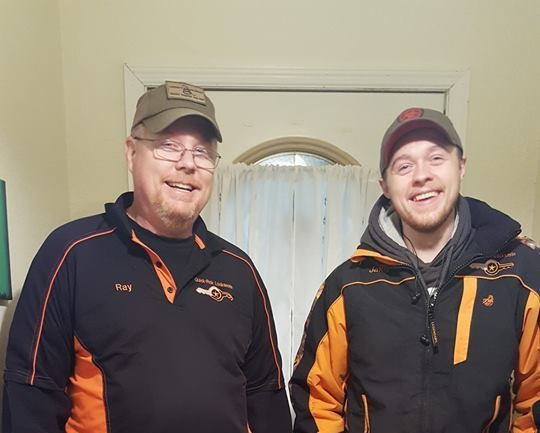 I am so proud of them for all of the hard work they are always putting in to ensure that our locksmith business is the best in the area!